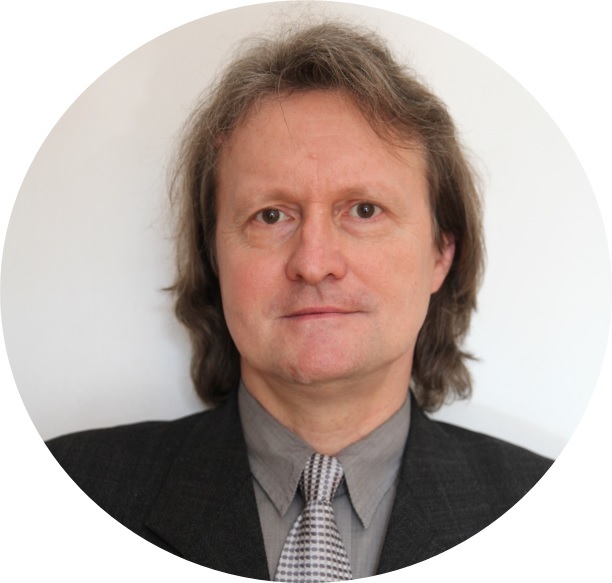 Alar Kein (PhD in economics) will contribute foremost his knowledge and skills related to the valuation of social costs and benefits. He has 6 years of experience in teaching Social Cost-Benefit Analysis. 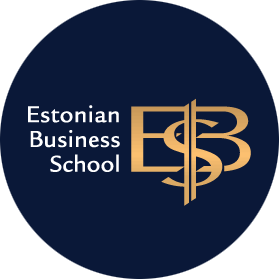 Aside teaching the course in EBS, he has also taught respective courses at undergraduate and graduate level in Tallinn University of Technology as well as within the Tallinn Summer School. In addition, he has also teaching and research experience in the field of economics and finance, in general. Hence, he is mostly responsible for methodological guidance within the project.